Your Uber rating may be important, but what if it were possible for Uber to predict your credit rating more accurately than banks? What places does Uber have in using your data today? Specific country laws are in place to protect the information you provide to companies, cross-border transfer restrictions, and consumer data privacy rights. The pace of technology is fast outstripping the ability of Governments and lawmakers to keep pace with how organisations analyse, share and distribute personal information. This places consumers in a position where they currently have no control over how data is used, or for what purposes. This all well for precise data you provide a company, such as your name, email address or phone number. But what about the data insights which are extracted from the information you provide? It’s your information, but it’s not your data, or is it? 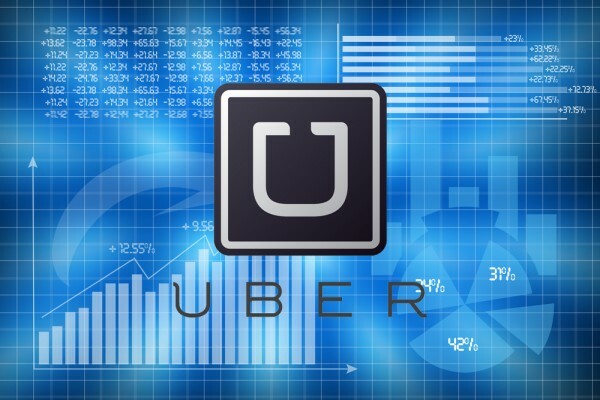 Uber, the popular ride-sharing app, collects user-input information like Name, Email, Mobile, Photo and Credit card. This is data which you control and can change at any time inside the app. There is, currently, no way for you to control these insights. What’s more, is that Uber, and other companies using similar data-driven techniques, are selling this data to third parties for commercial gain. As it’s not explicitly your data, therefore you can’t ask for it to be deleted. When Uber launched the new service, Uber-Eats – it wasn’t a case of flooding the market with PR and Buzz, but rather, analysing which users are at the central point in their social network, users who are connected to the most others, even if the user themselves did not use Uber. Identifying key targets in clustering co-efficiency networks is a proven technique in spreading the word about a new product or service. With Uber credit card, knowing your credit rating in advance means they had a database of riders ready to go from day-dot! How can consumers protect their personally identifiable, but not ‘owned’ data, from being used? Initiates like OpenPDS are significant steps towards protecting consumer information but is this enough?